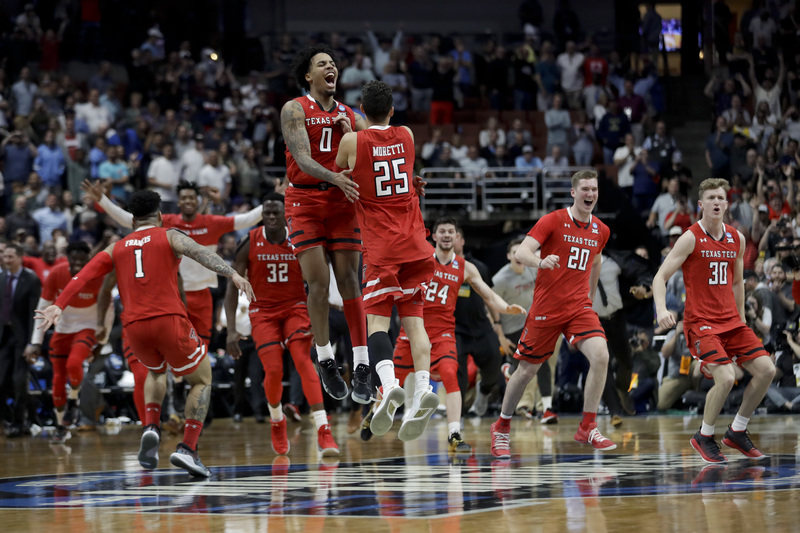 The Texas Tech Red Raiders winners of the Big 12 championship have advanced for the first time in school history to the men’s final four in Minneapolis. The Defensive Juggernaut held the Bulldogs explosive offense and powerhouse Gonzaga to 20 under their season average (88.7) scoring just 69 in the Elite 8 contest Saturday evening. Knocking off the 1 Seed. 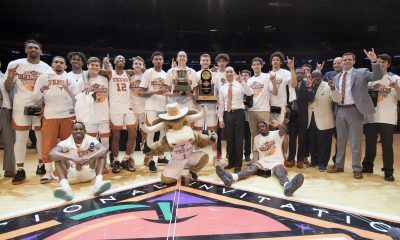 The Red Raiders Of Lubbock Texas were victorious 75 to 69 in Anaheim on Saturday becoming the 2019 NCAA Western regional champions and the first to punch their way to College Basketball’s most coveted event The Final Four. 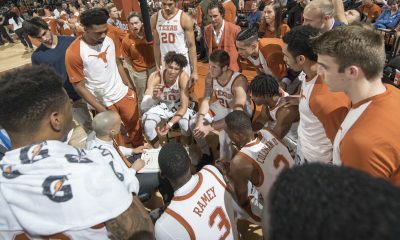 The 2019 Big 12 Champs have made a run of 30-wins this season and Coach Chris Beard now boasts a 75-30 record in his tenure at Tech. For the first time in program history, the Red Raiders are headed to the Final Four. 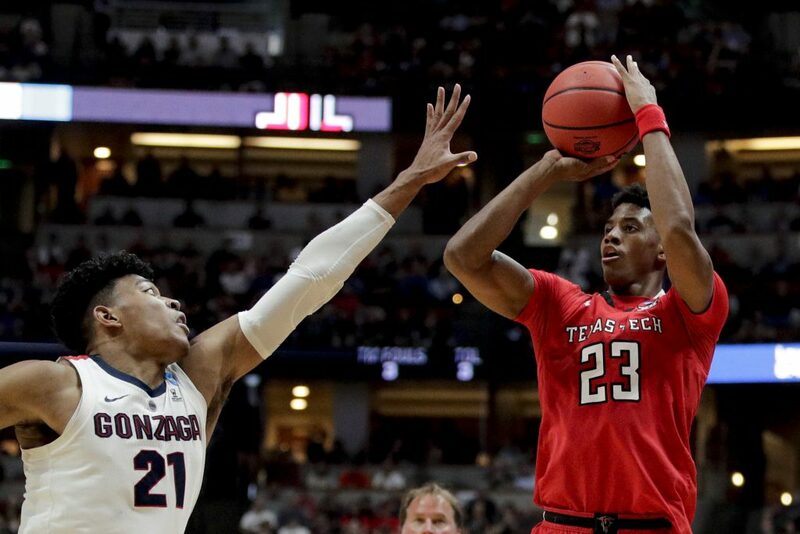 Tech will wait for its next tournament opponent next weekend when The Red Raiders will take on the winner of Duke and Michigan State, who are slated to tip-off at 4:05 p.m. on Sunday.